Let me preface this post by saying I'm pretty sure my coworkers think I'm crazy because I document my days in photographs. 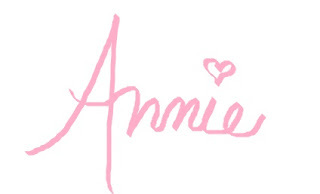 But, I enjoy looking back at things, so I continue to allow them to think I'm crazy. 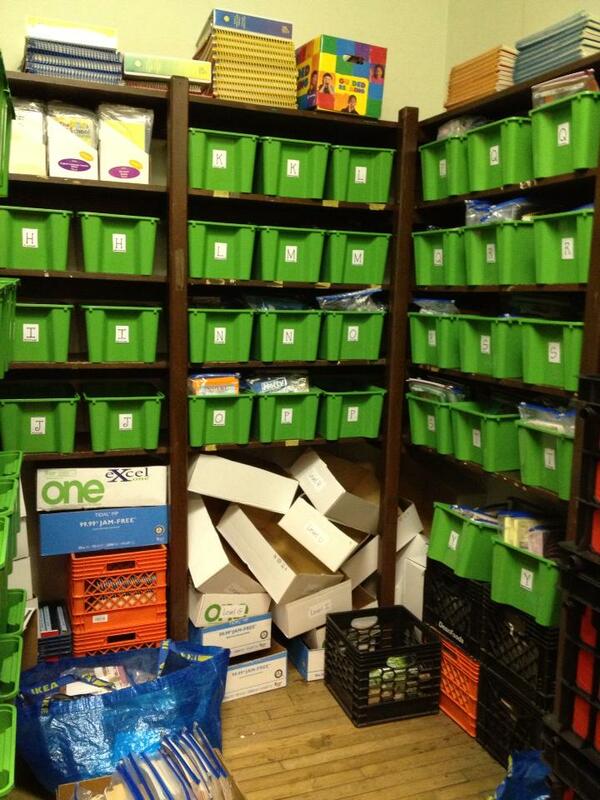 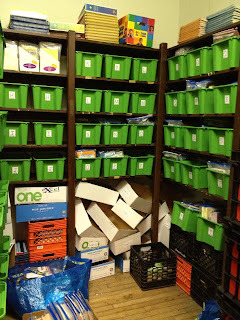 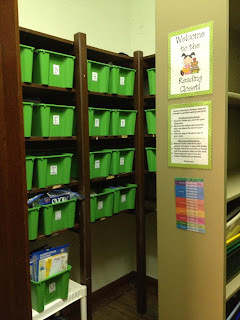 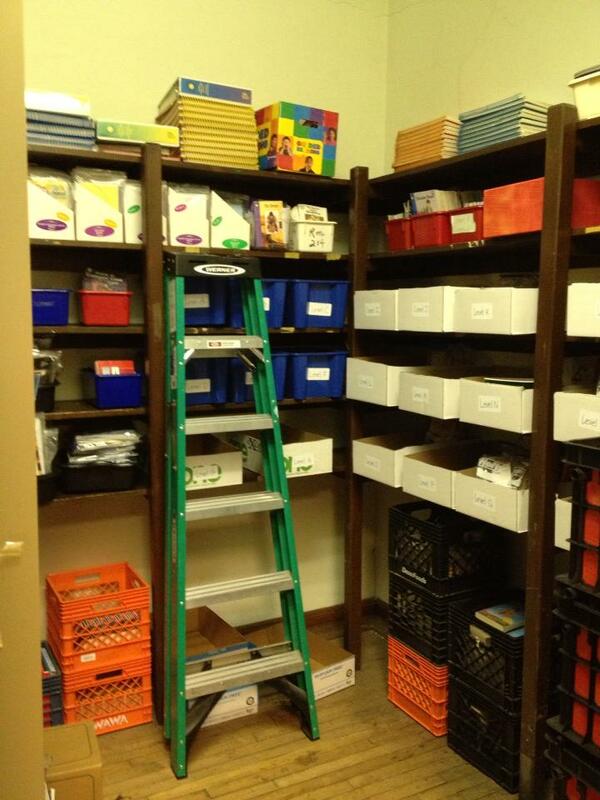 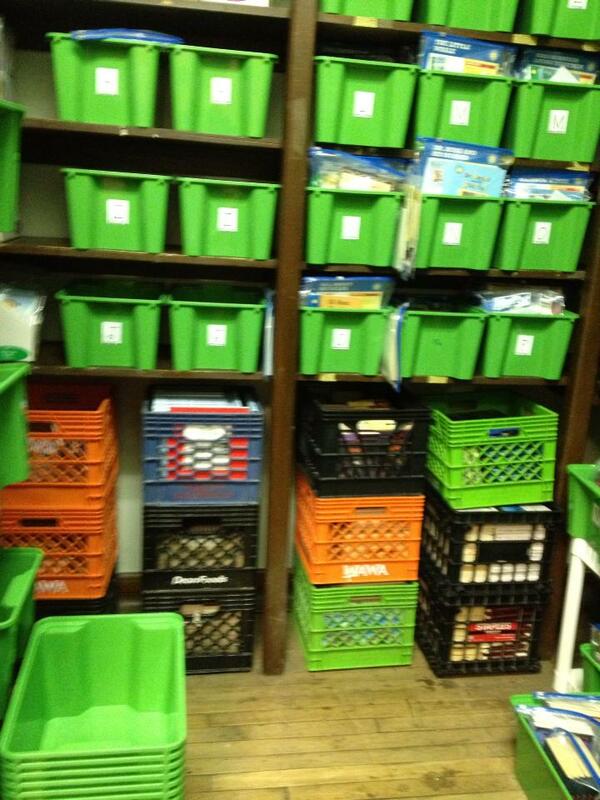 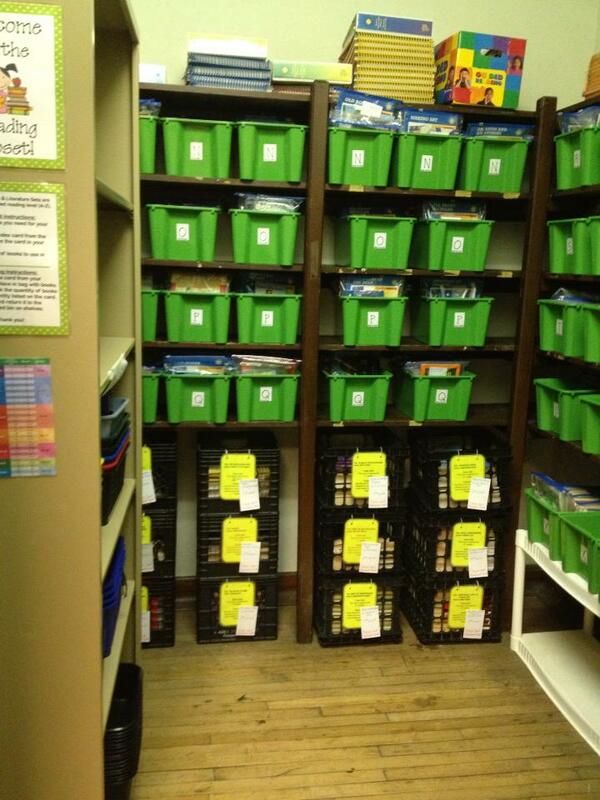 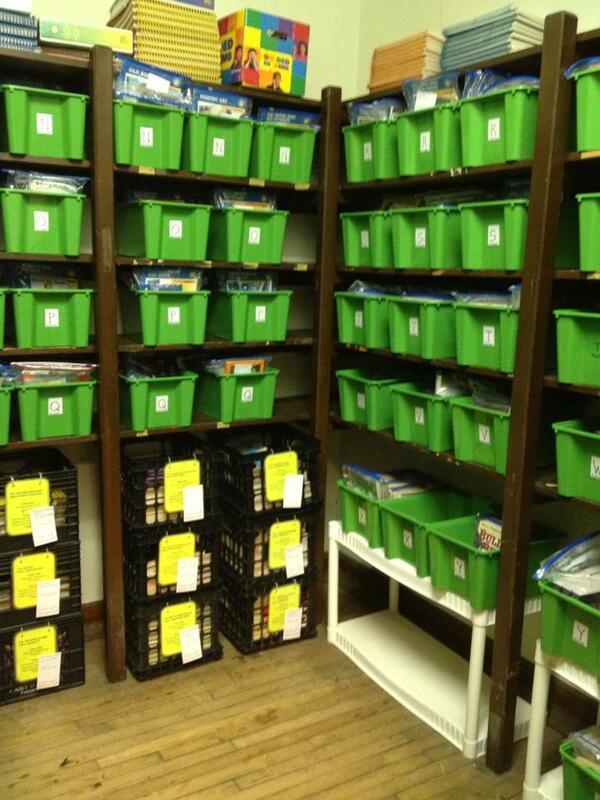 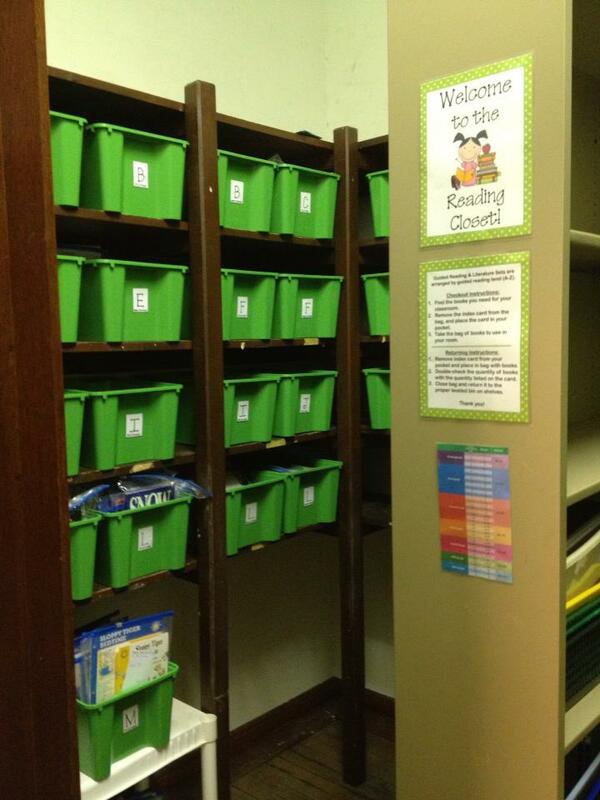 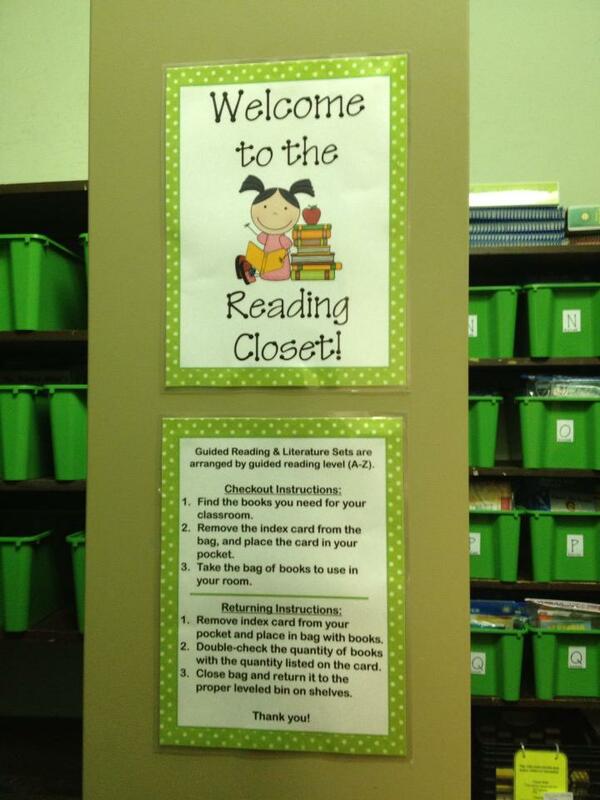 Books are grouped in quantities of 4 or more and leveled according to guided reading level. 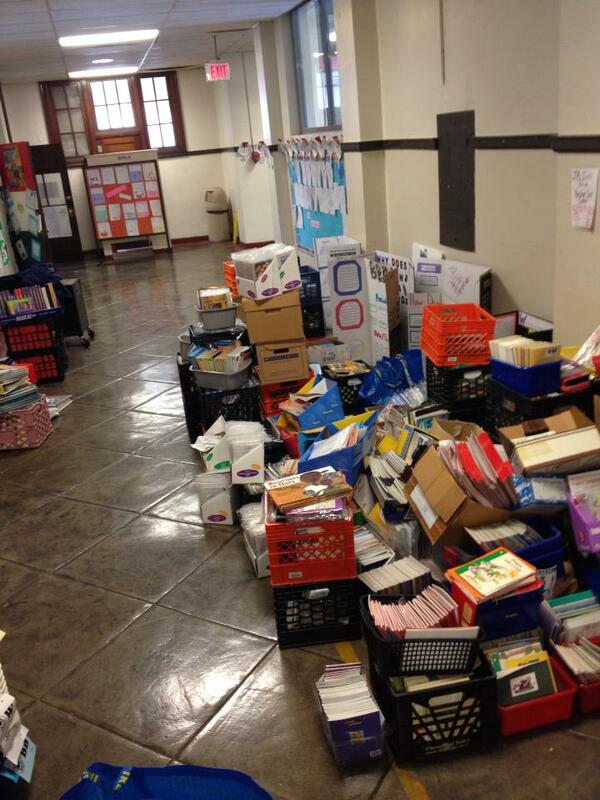 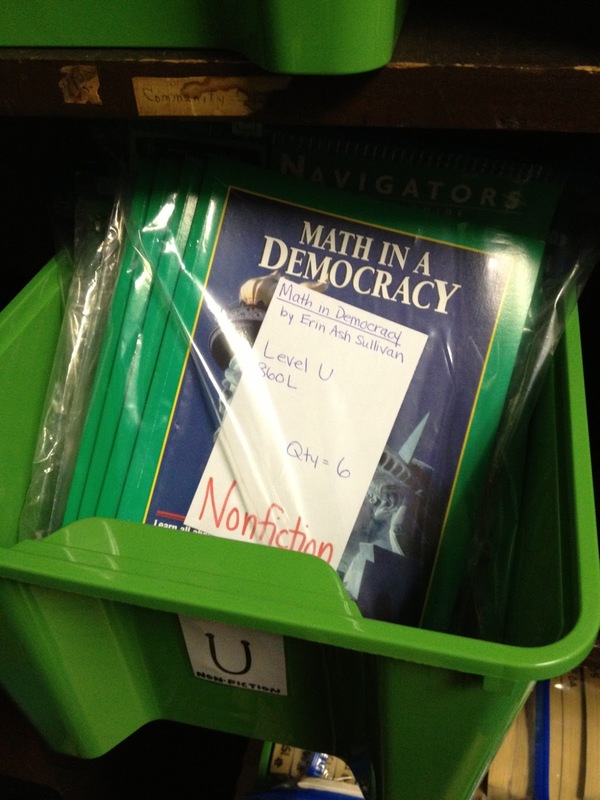 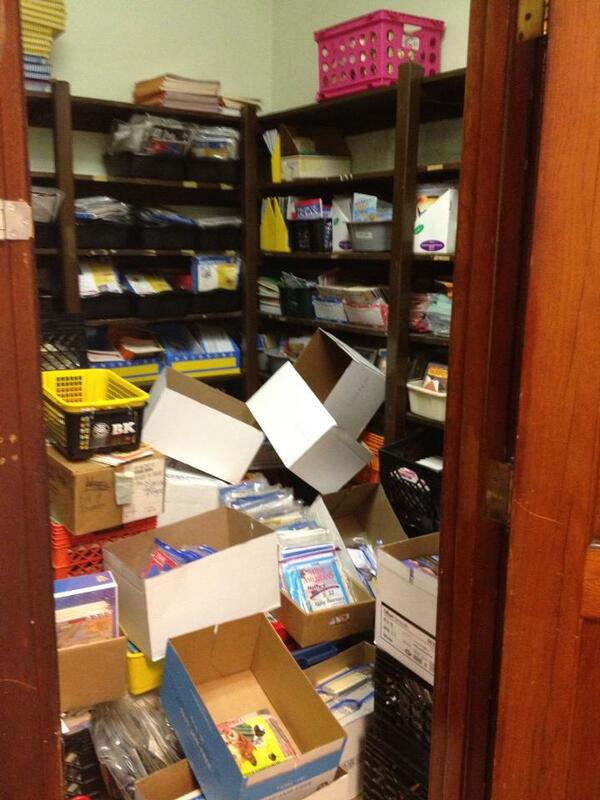 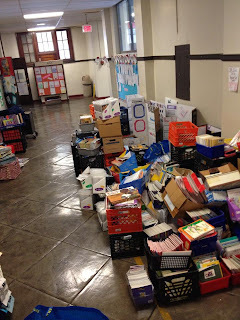 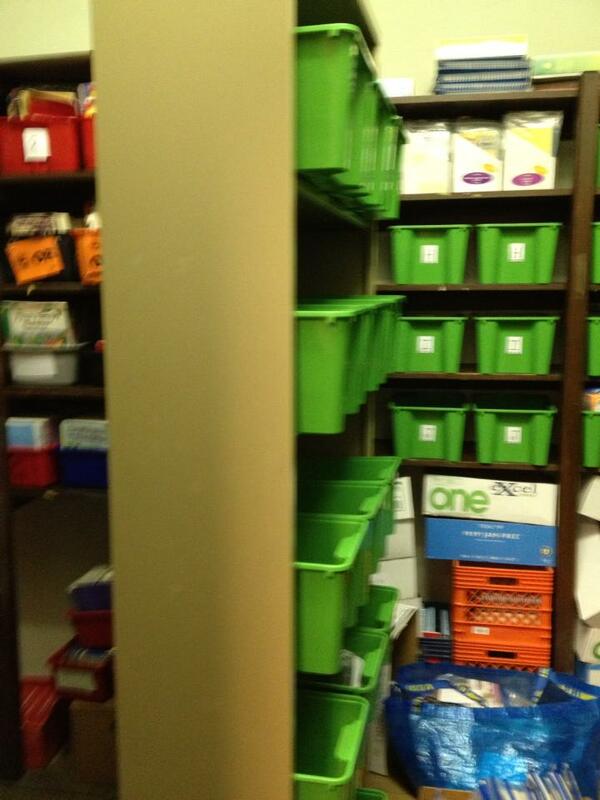 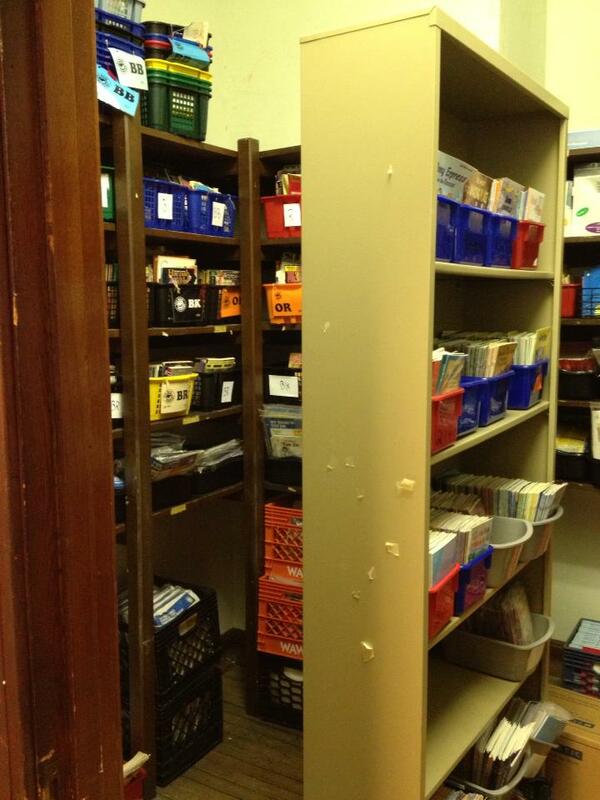 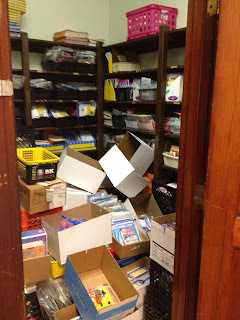 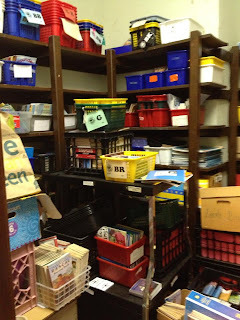 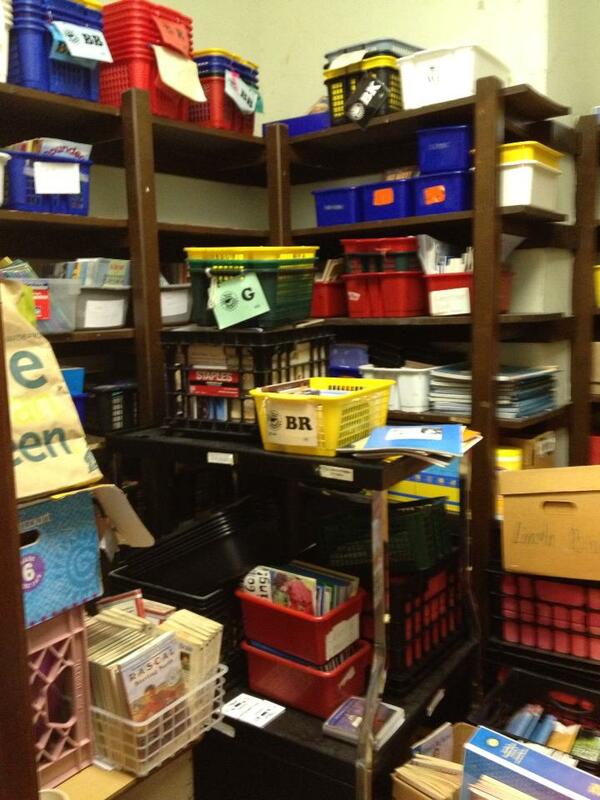 They are also labeled fiction or nonfiction, and placed in labeled bins. Each bag has a card that works as a checkout card. 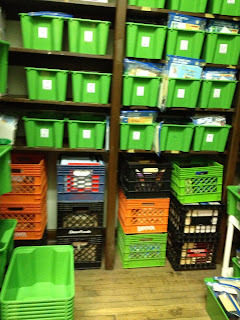 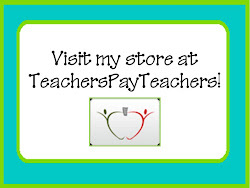 If a teacher wants to borrow books, they take the card out of the bag and place the card in a pocket chart under their name. 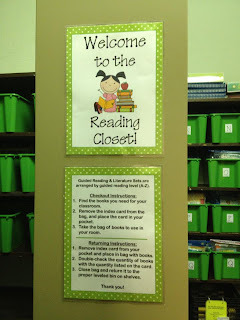 We have thousands of readers to go through, but I'm so happy with the result!